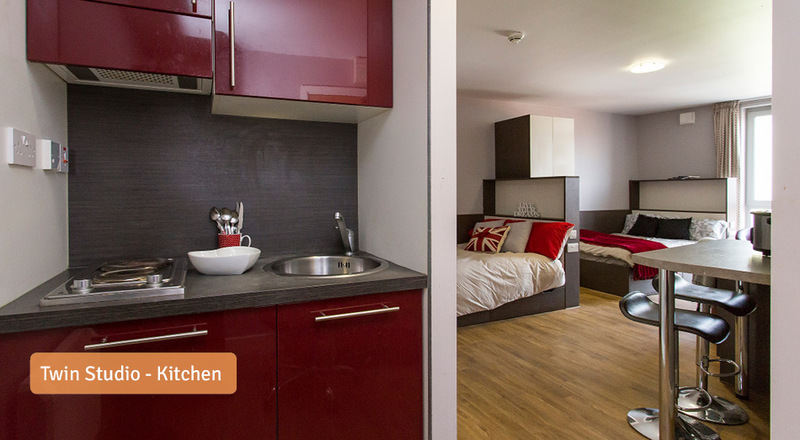 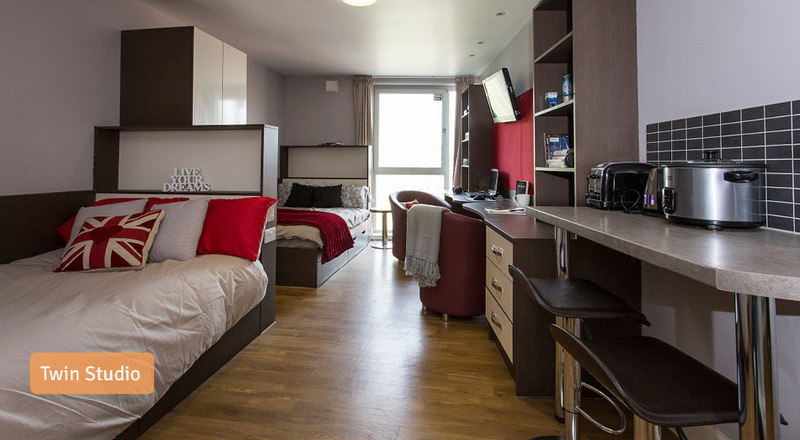 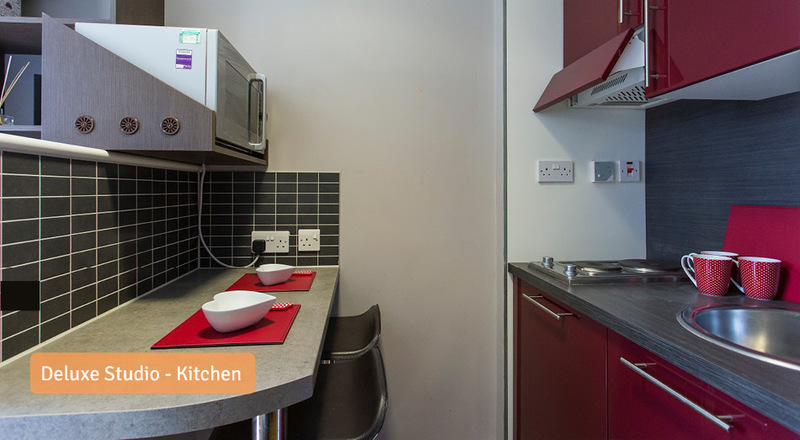 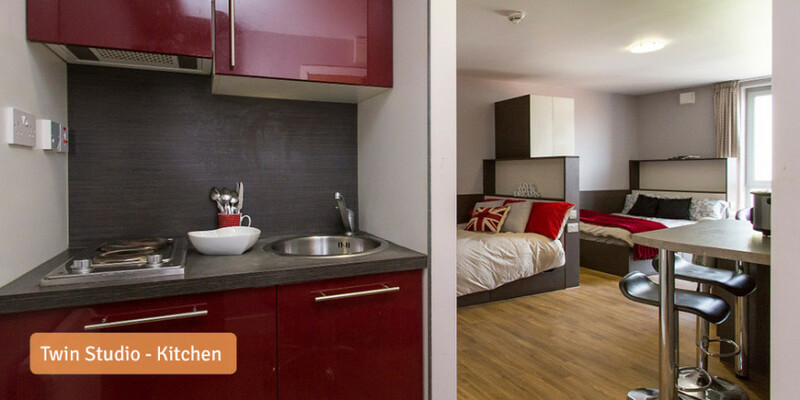 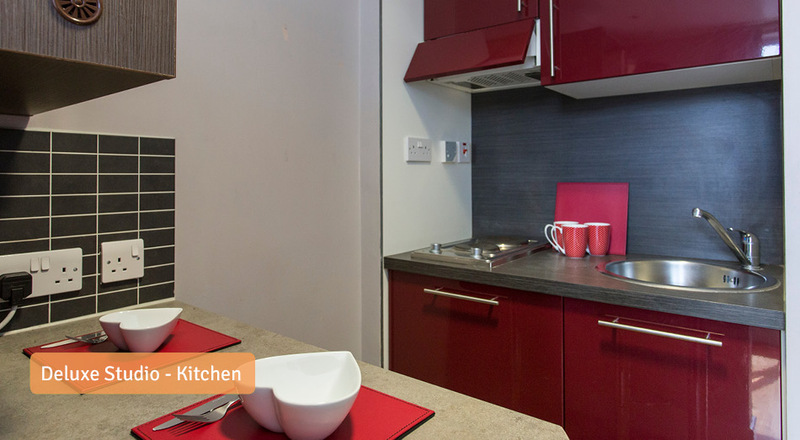 Hawley Crescent offers some of the most stylish studio living in London. 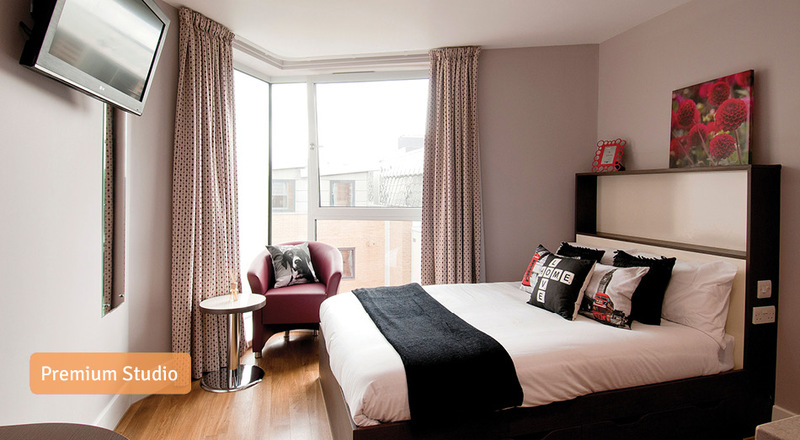 Situated in one of the most creative, cultural, and colourful parts of London – Camden Town. 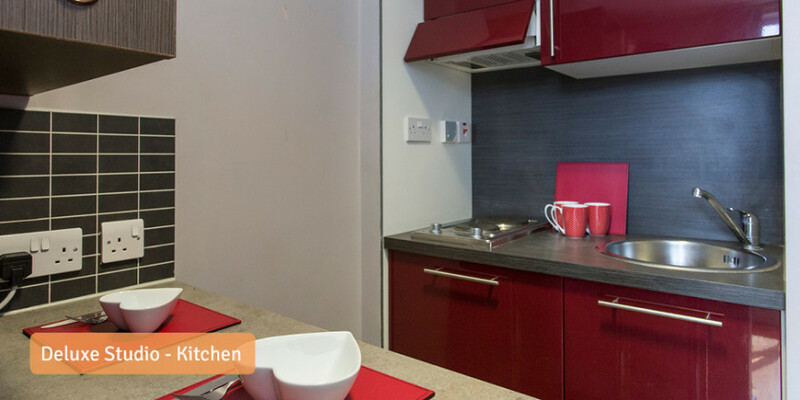 Hawley Crescent is a short distance to universities such as UCL, Middlesex University, St Martins College Art and Design, Central Saint Martins, Central School Speech & Drama as well as many other colleges and universities. 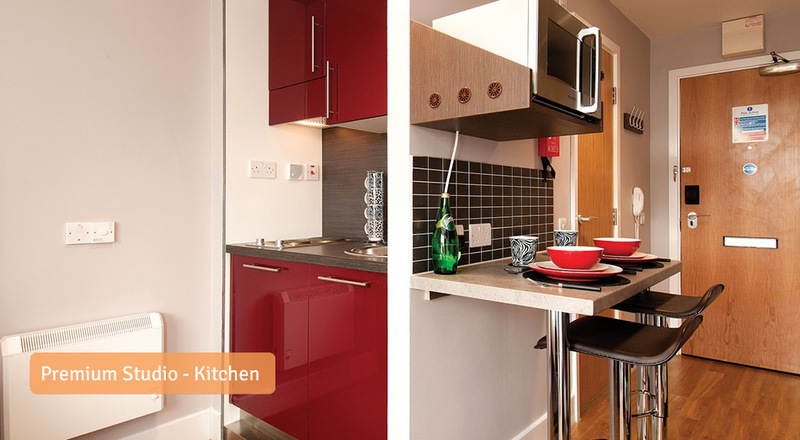 The location of Hawley Crescent is amazing and is equally matched by the impeccable standard of the rooms. 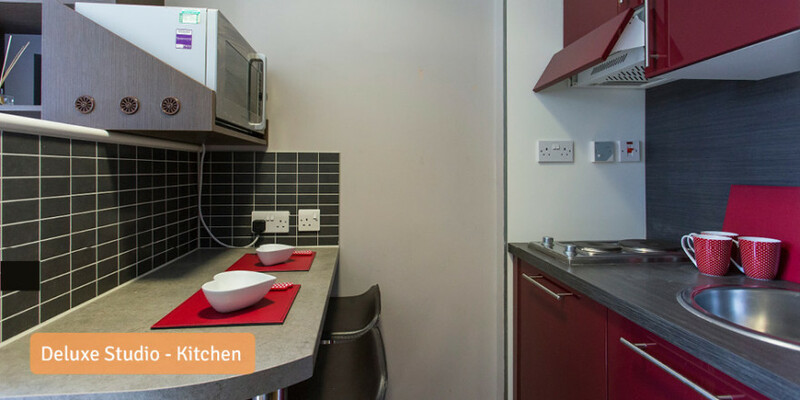 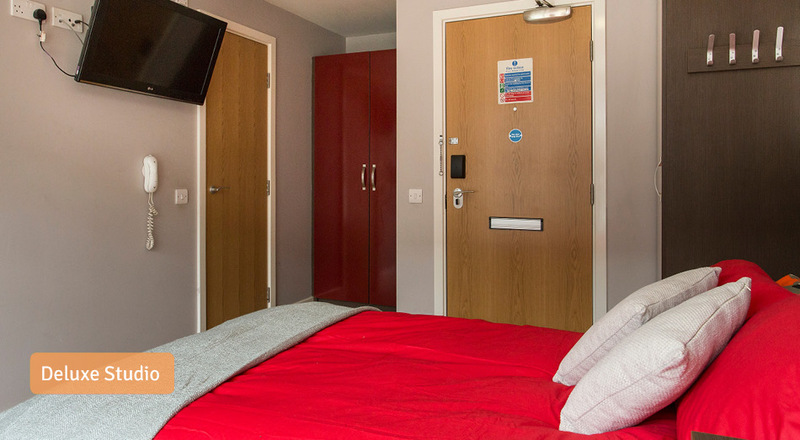 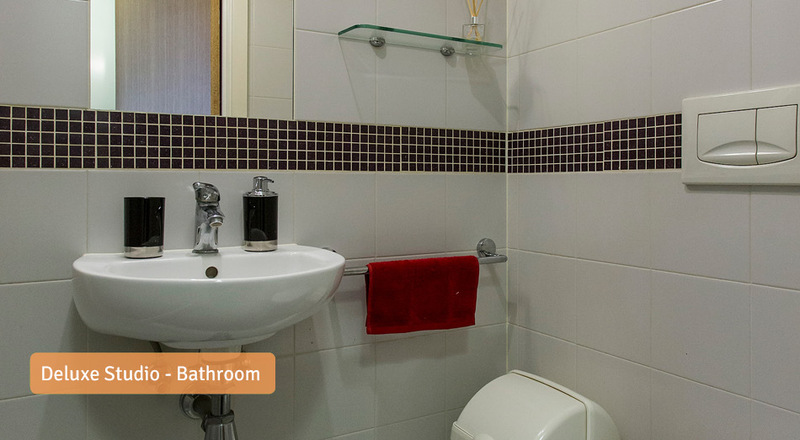 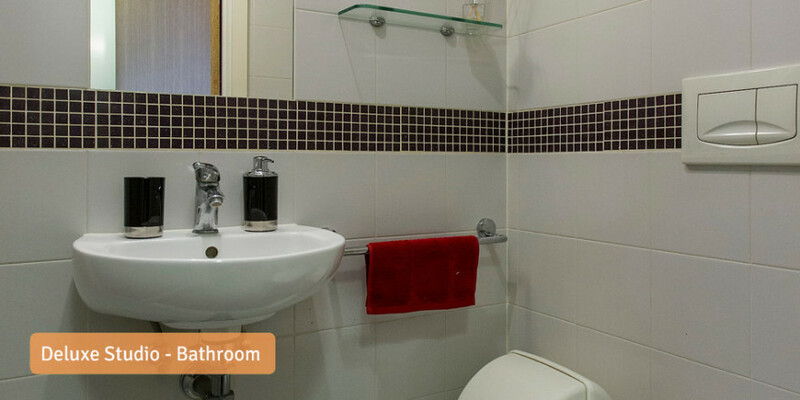 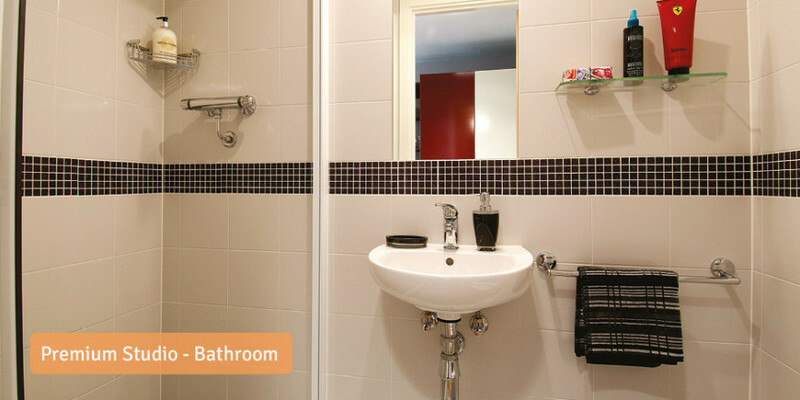 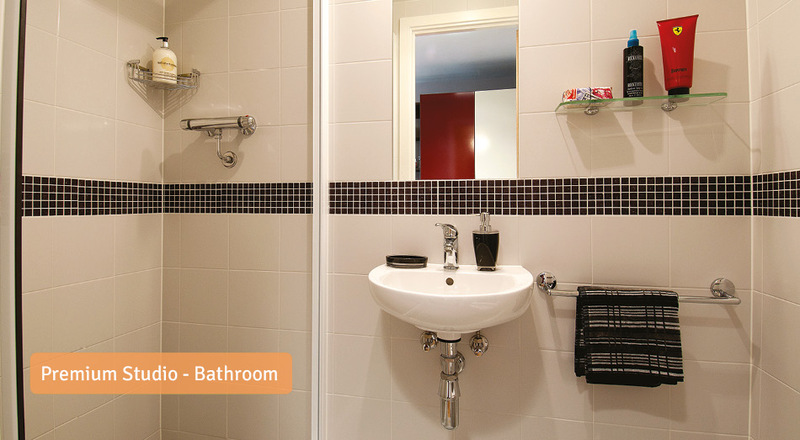 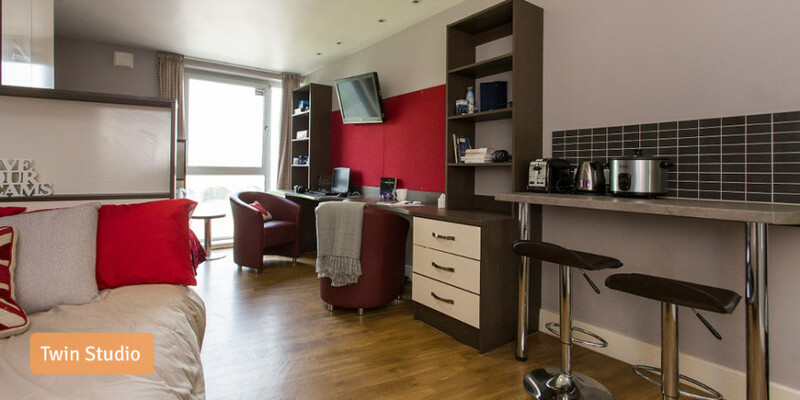 Each and every flat, studio or twin studio comes with a large, comfy bed, your own stylish en-suite bathroom, a flat screen TV, and a private kitchen area. 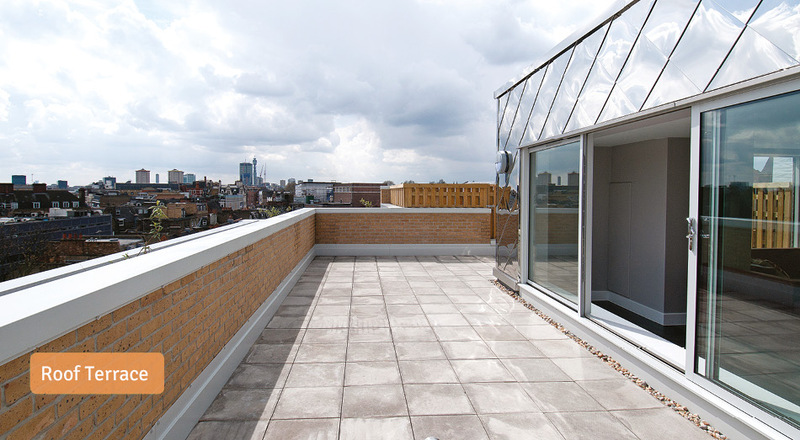 After a hard day’s work, why not relax in our rooftop terrace offering an awe inspiring panoramic view of the city. 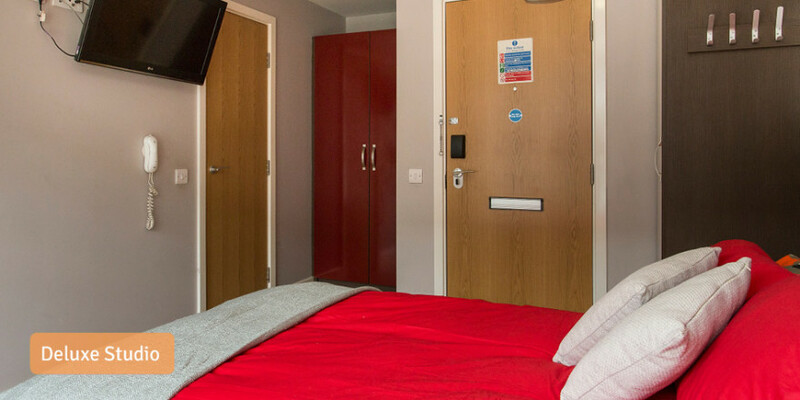 We want to ensure that all our students feel secure at our properties, which is why we have a security team on site at night and secure door access to the building. 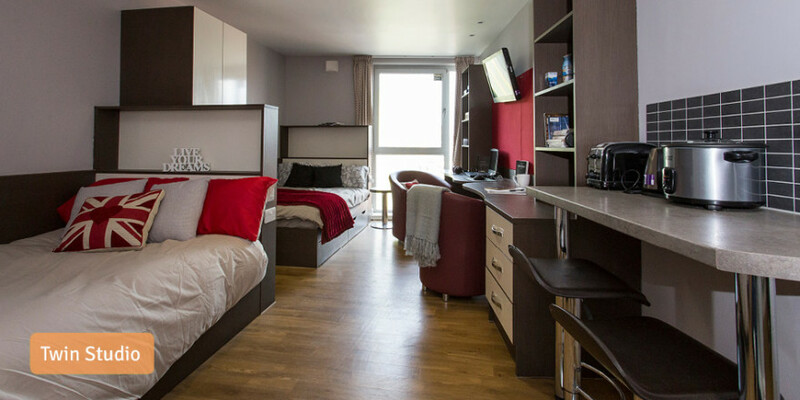 Our hospitality team will be on hand to help during the day if any of our students have problems or issues during their time at Hawley Crescent. 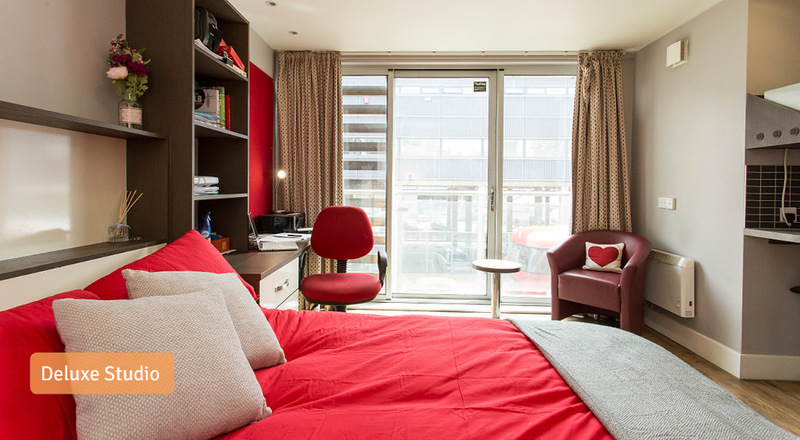 Around the corner from Hawley Crescent you will find the world-famous Camden Market with its range of shops attracting those interested in everything weird and wonderful. 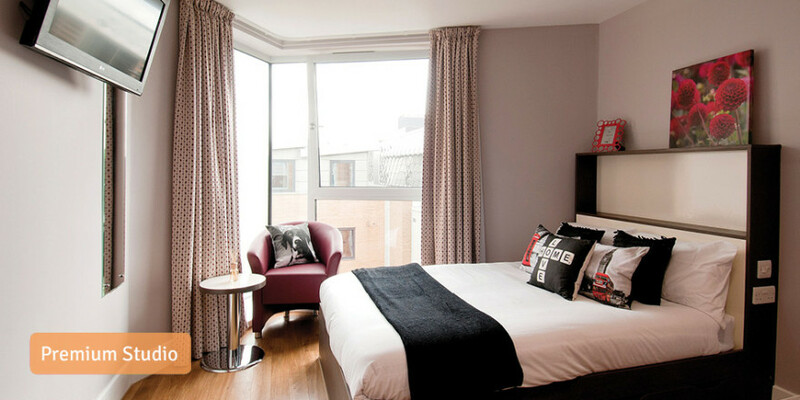 Also nearby are plenty of trendy bars, pubs, cool cafés and restaurants! 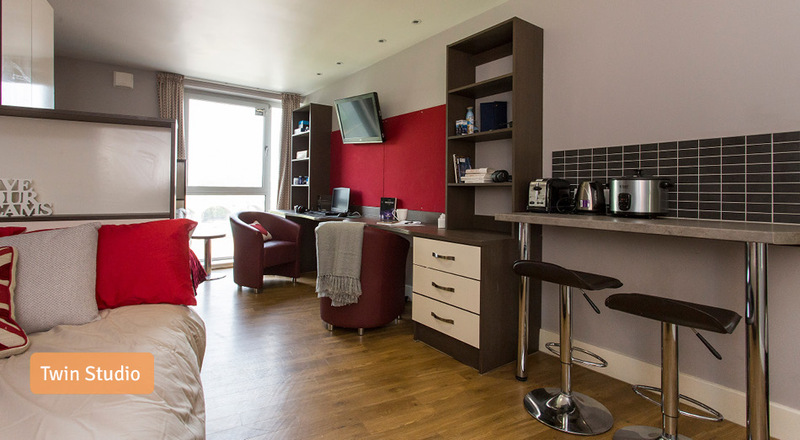 When you have all this within a short walking distance, and the rest of the capital easily accessible via the nearby Camden Town Underground station and Euston train station, why would you want to be anywhere else? 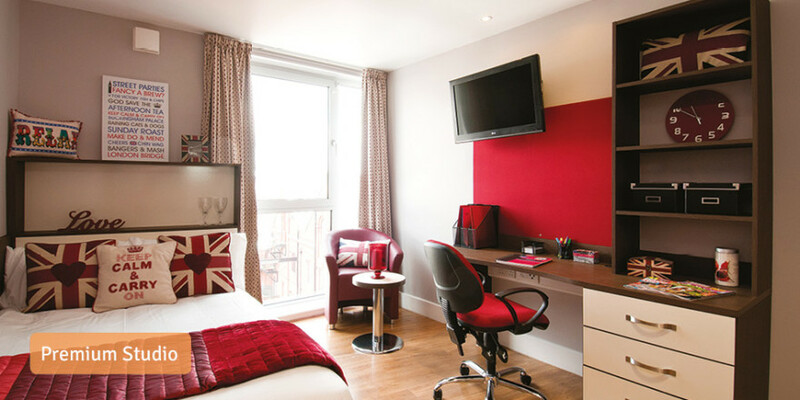 When first arriving in London, student life can be pretty daunting but the opportunities for fun and friendship as well as boosting your education and the endless career opportunities makes it one of the best UK cities to live in! 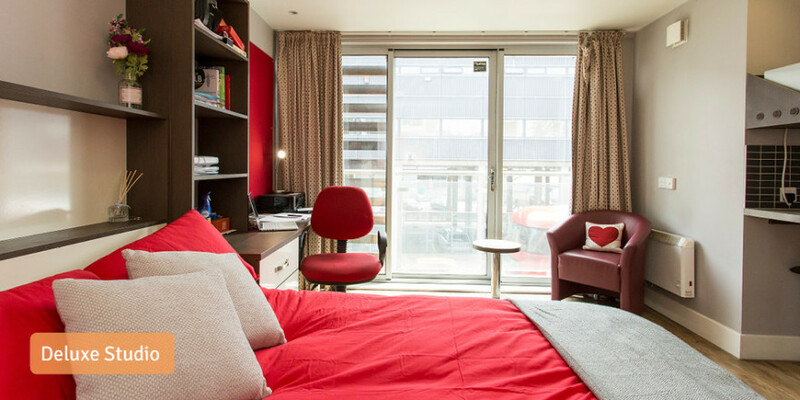 London’s nightlife is thriving with diverse music, there are plenty of student type bars and clubs to cater for all tastes. 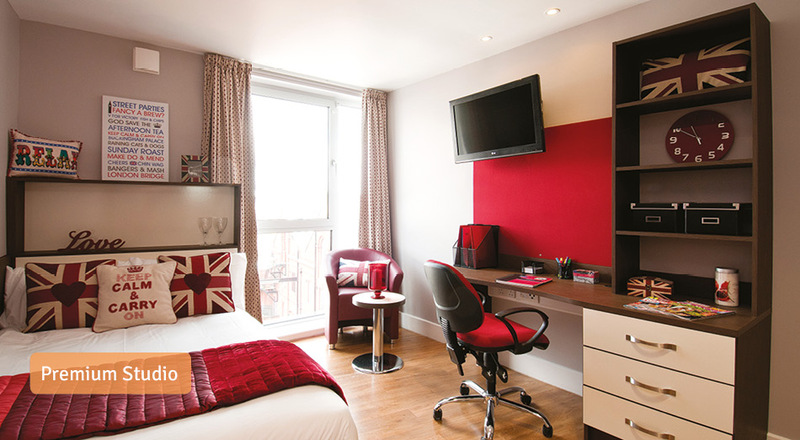 There are also lots of places to visit along in London, it is host to some of the best tourist hot spots. 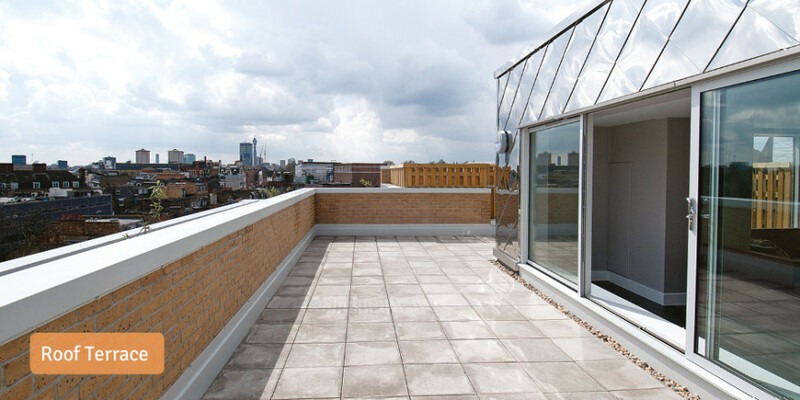 There are a large number of museums in London for people who are interested in a wide range of things. 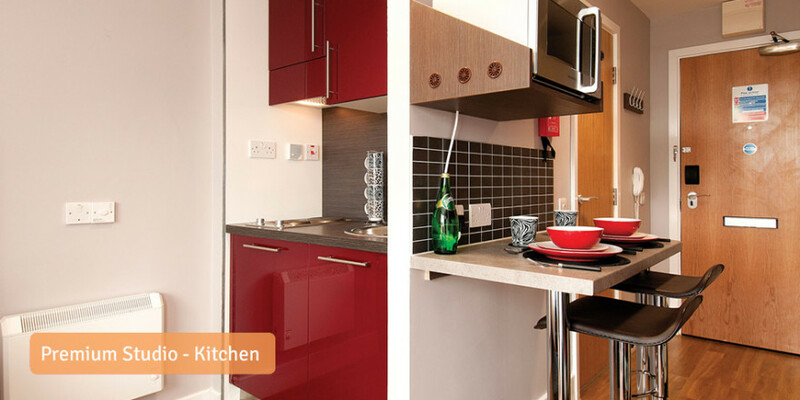 Being in the biggest city in the UK also offers plenty of choice for eating out to meet any palette, there is so much diversity in food you are spoilt for choice!